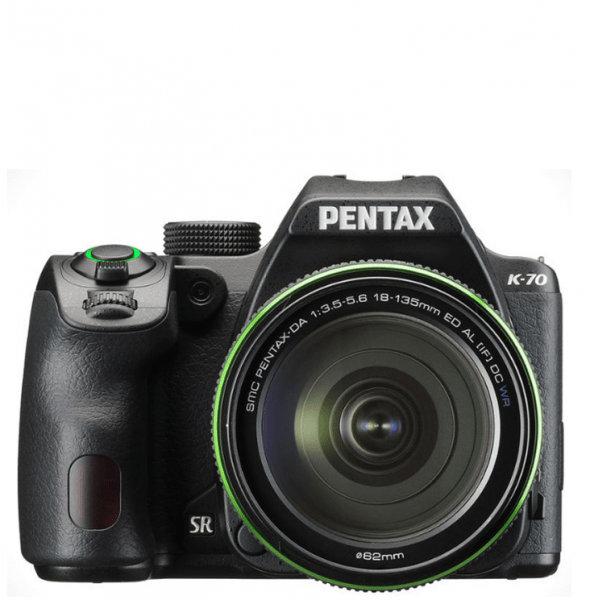 The Pentax K-70 is the latest addition to the DSLR line of Ricoh. Dubbed as an all-weather camera, this compact yet powerful model boasts of dust-proof and waterproof body. Similar to its predecessor but with improvements, the K-70 is definitely better. 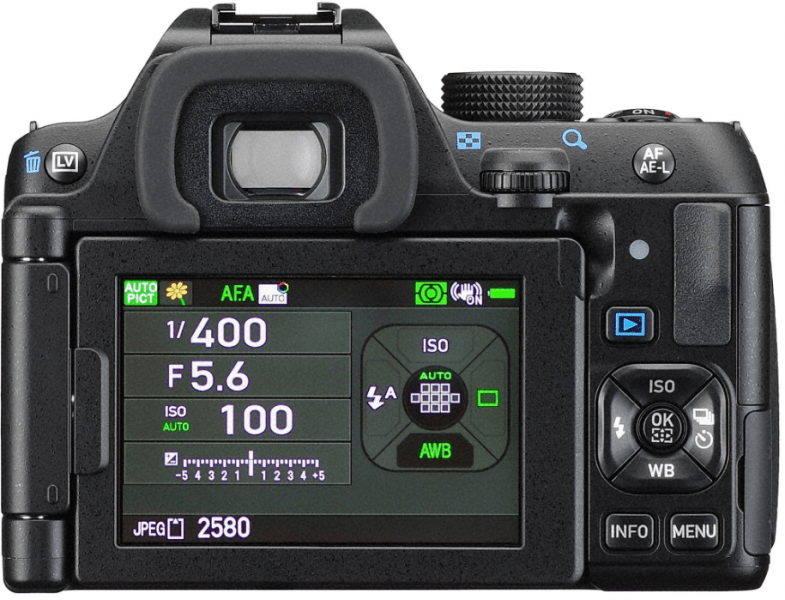 This advanced entry-level DSLR sports an AA-filterless APS-C sensor at 24MP and a Hybrid autofocus system in live view. It is also equipped with an 11-point AF system that has nine cross-type sensors located centrally. Designed with a compact body, this latest DSLR makes it portable and easy to carry to any location, indoors or outdoors. Its body is tightly sealed that makes it water and dust resistant at -10°C. The grip was also given a new design for a firmer hold of the body even if the user is wearing gloves. As for control buttons, there are four contoured buttons for smooth fingertip operation with the mode dial height optimized for operability and comfort. The Pentax K-70 is a powerhouse that includes a myriad of features. 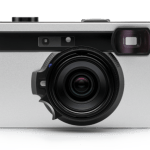 For rich gradation and texture that is true-to-life, this camera uses SR (shake reduction) mechanisms along with a high-resolution image sensor and a 4.5-shutter-step compensation. 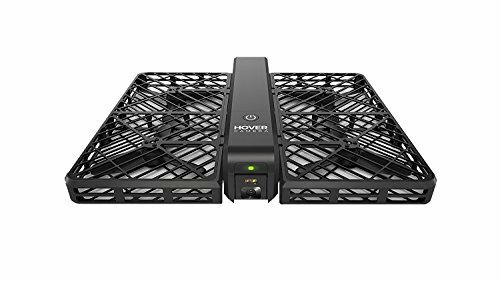 It is also capable of shooting at ISO 102400 with super high sensitivity with the application of noise-reduction technology. 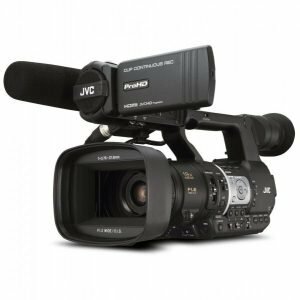 Additionally, its high-precision AF capable of blending contrast detection with an AF sensor that matches image-plane phase results to accurate autofocus of Live View shooting while using the LCD monitor. To ensure to keep the subject in view all the time, a large and clear image field is made possible by its optical viewfinder. For shooting in low light conditions, this camera also has a retractable built-in flash as well as an external flash. The Pentax K-70 sports a three-inch, 921-dot display as well as a 24.24 megapixel sensor sans the anti-aliasing filter. 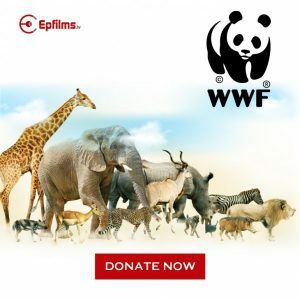 For photo sharing, it is designed with a built-in WiFi connectivity. 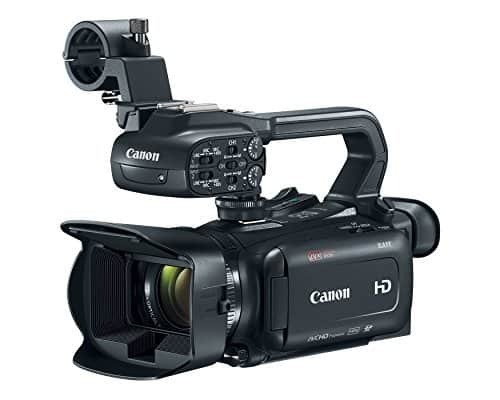 It is also capable of continuous shooting at 6.0 fps at Continuous H and at 3.0 fps at Continuous L. Movie file format is MPEG-4 while recording time is up to 4GB or 25 minutes. 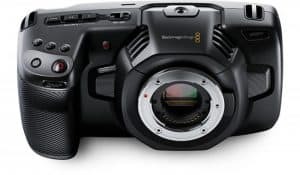 Image processor is a PRIME MII with a new accelerator that gives a 14-bit readout while shooting video is at 1080/30p and supported by a 4K interval mode that combines stills in 4K resolution as a movie file. 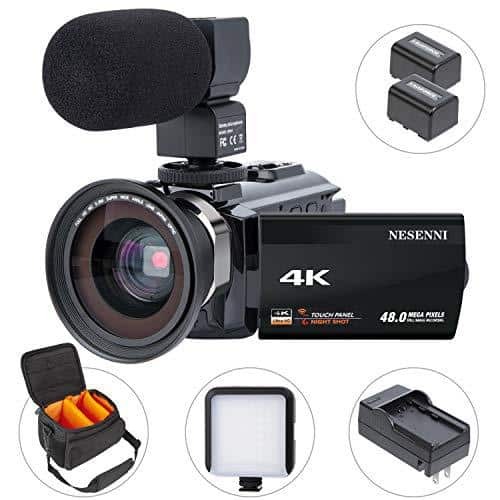 Other features include a high-speed shutter, FULL HD recording of movie clips, self-timer function, time-exposure mode and imaging tools. 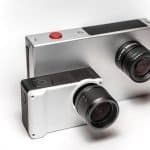 It also has an SR (shake reduction) mechanism that limits the shake of the camera especially in shake prone conditions or in the use of photolens. The Pentax K-70 has a compact and water-resistant body as well as dustproof features. 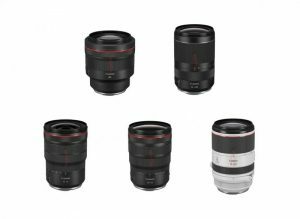 These make this DSLR perfect for outdoor photography even in harsh weather conditions. Its newly designed grip also makes it maneuverable and easy to hold. It also has an articulated LCD that makes it possible to capture photos and videos from different angles. For its cons, it would be the weight and the design of the camera that is not that attractive. 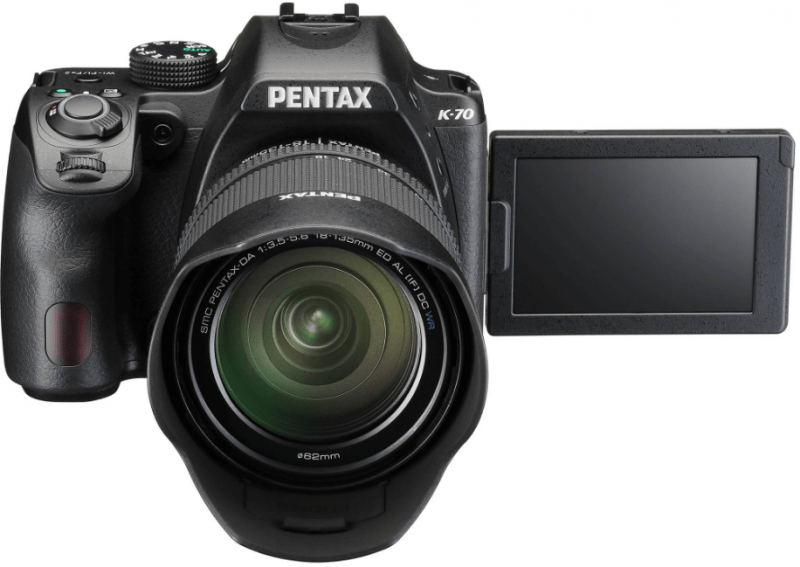 The Pentax K-70 has improved features potential owners will find interesting. With its features and affordability, this DSLR is worth checking out once it hits the market.